Western Regional Delivery Service Announces Golf Tournament, Ingram Micro. 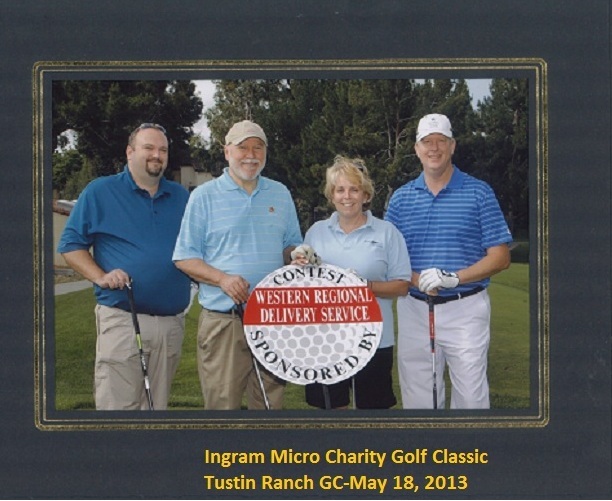 WRDS Contributes to Charity golf tournament with Ingram Micro. NEWS: For more than 15 years, Ingram Micro’s North American offices have hosted very successful Golf Classics that benefit numerous local charities, and this year’s tournaments were no different — together, raising more than $250,000. The August month proved to be perfect for all three tournaments. Together Ingram Micro’s Buffalo, Santa Ana and Mississauga, Ont., golf tournament committees registered over 450 golfers who all enjoyed many fun activities throughout their events. More than $150,000 from the Buffalo golf tournament was distributed to five local charities. Their main recipient was Kevin Guest House, which received $35,000. Other charities included Brian Moorman’s Punt Foundation, Rivershore Adult Facility and Heritage Center who each received $25,000 and Moving Miracles who received $20,000. About $100,000 was raised from the Santa Ana golf tournament and was distributed to five local charities. Alzheimer’s Association, Braille Institute, Canyon Acres, Community/ SeniorServ and Talk About Curing Autism (TACA) were each presented with a check for $15,000. All of Santa Ana’s remaining funds went to other charities throughout the remainder of year. 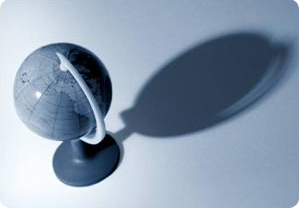 In today’s global economy your logistics cost is a vital link to your company’s profitability. WRDS is adept at all forms of logistics, whether it’s going across town or around the world; one call to WRDS is all your shipment needs to reach its destination on-time. As a “best in class carrier” our premier LTL service and total understanding of your needs is our main focus here at WRDS. WRDS, an upcoming industry leader, privately held but solid financials has allowed WRDS to thrive in this tough economic climate. Our growth over the past twenty-four months is attributed to our competitive pricing model and streamline operating platform. WRDS FTL & Consolidation department strives to offer the best FTL services possible. With team service available throughout the 48 states, transit times are incredibly quick and with the technological security measures of WRDS, it is a rare combination in the FTL market today which will give you the utmost confidence that your product is secure and en route! Combining both your LTL and FTL requirements allowed WRDS to become a viable partner and helps simplify shipments and create a more efficient system which in turn lowers cost and saves time. A fully dedicated fleet service is also at the disposal of WRDS to satisfy your FTL needs.